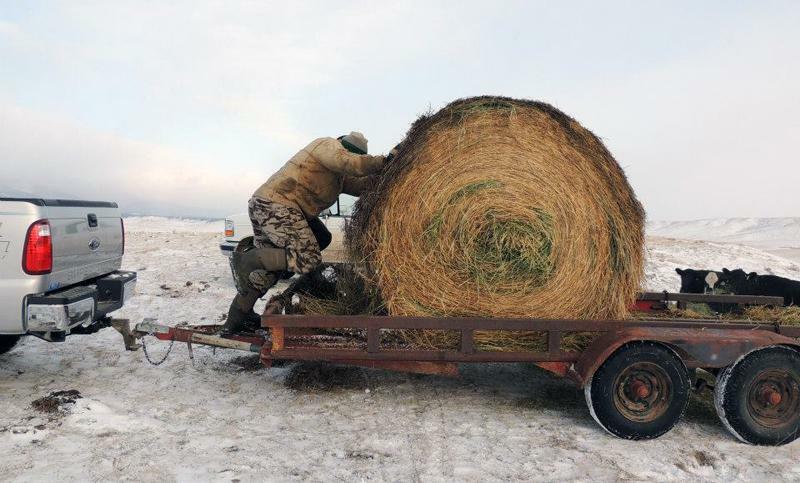 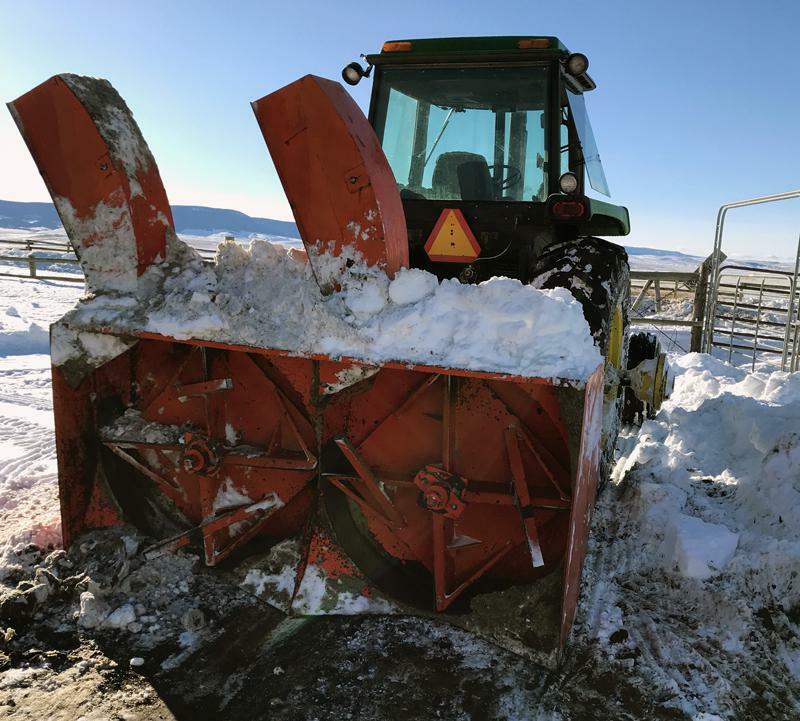 On this episode of Field Days, rancher Weston Merrill revives a forty year-old snowblower to clear out his corrals in preparation for calving. 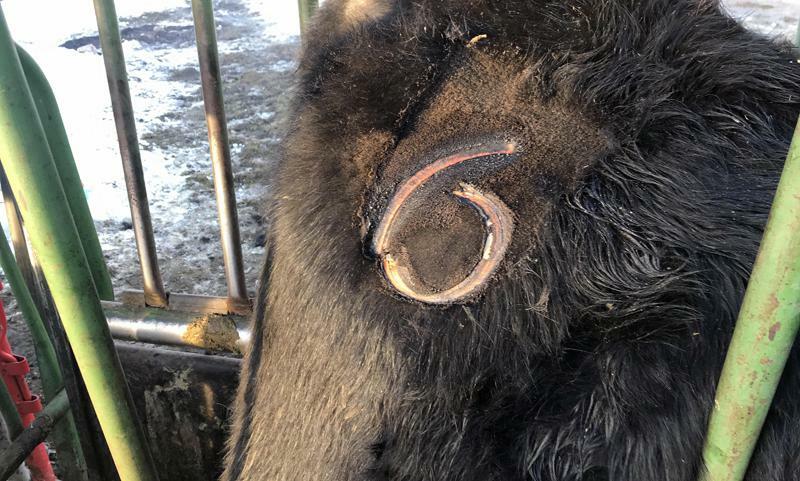 On this episode of Field Days, rancher Weston Merrill gets his cows through the chute for their bangs vaccine and a new brand. 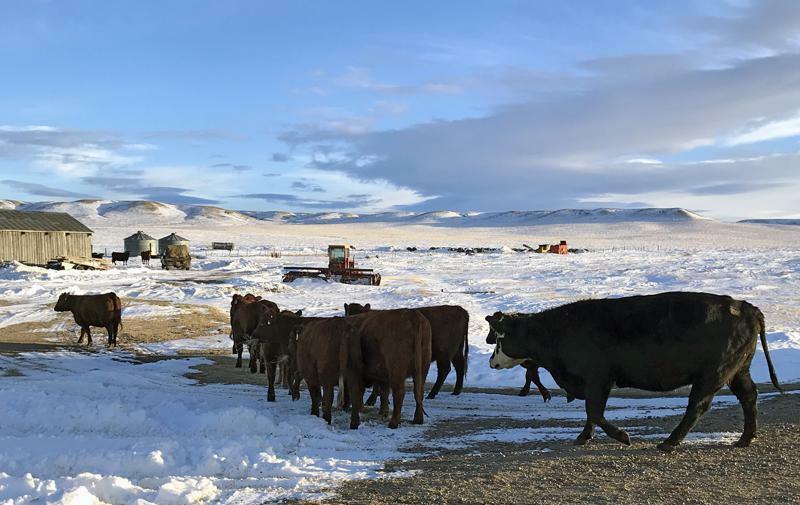 On this episode of Field Days, rancher Weston Merrill reflects on the pasture rotation system he used for the first time this past summer.